Micklands Pre-School was originally formed by a group of parents in 1971 to serve the local community. It was set up as a non-profit making charity and over the years, we have grown and developed into a modern and successful early years setting. We are now registered with Ofsted for day care during our term time. We continue to provide help and support to many children in the local community, as well as their families, by promoting equality and valuing diversity. As a charity, we hold regular fundraising events with all proceeds being put back into the pre-school to provide new equipment and resources for the children. Our Pre-School is situated in our own specially-equipped building in the grounds of Micklands Primary School. This is a delightful rural setting and we are fortunate to have our own large outdoor garden and play area. 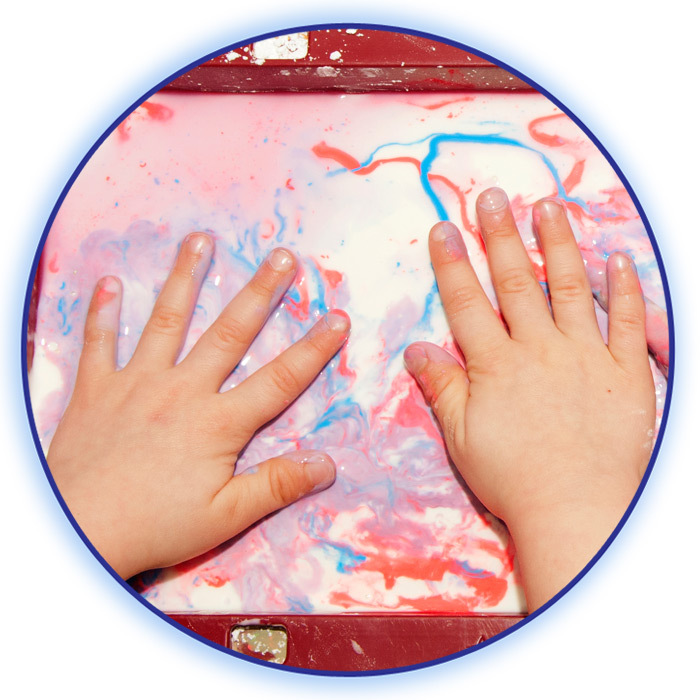 We offer early years education for children from the age of two up until they start primary school. We do not have a catchment area and children from all areas of the local community are welcome to attend our Pre-School. Many of our children move on to Micklands Primary School. We have good links and a well-established transition programme with them. We also have children who move on to the other local primary schools such as The Hill, Emmer Green, Caversham Primary, Thameside and Caversham Park Primary, as well as several independent schools. We have very good links with all of these schools to ensure your child’s transition on to them is as smooth as possible. The above words describe the philosophy and aims of our Pre-School which we believe is a place where your child learns to enjoy school and to love learning through play. We promote educational learning skills irrespective of gender, cultural background or disability. We embrace the individual needs of every child and provide a vibrant atmosphere where children can flourish. 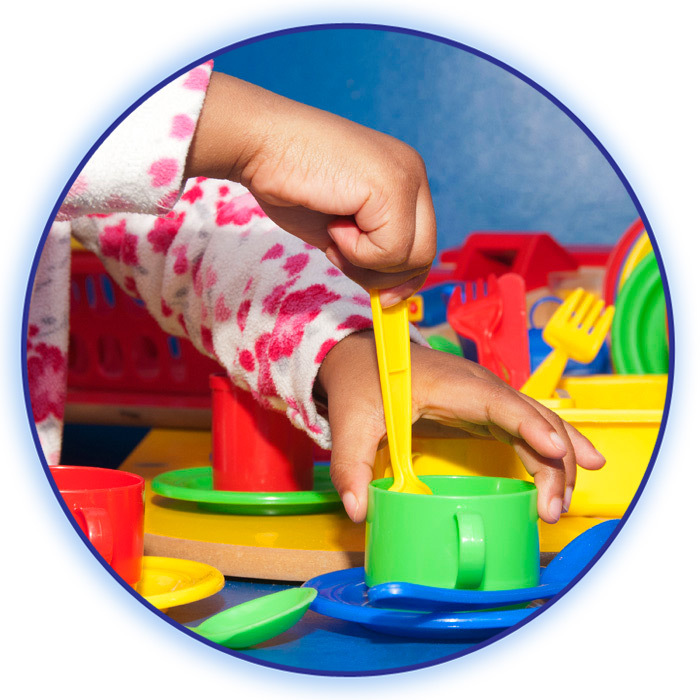 The aims of our Pre-School are to provide a safe, happy and stimulating environment for children to develop their learning through play. 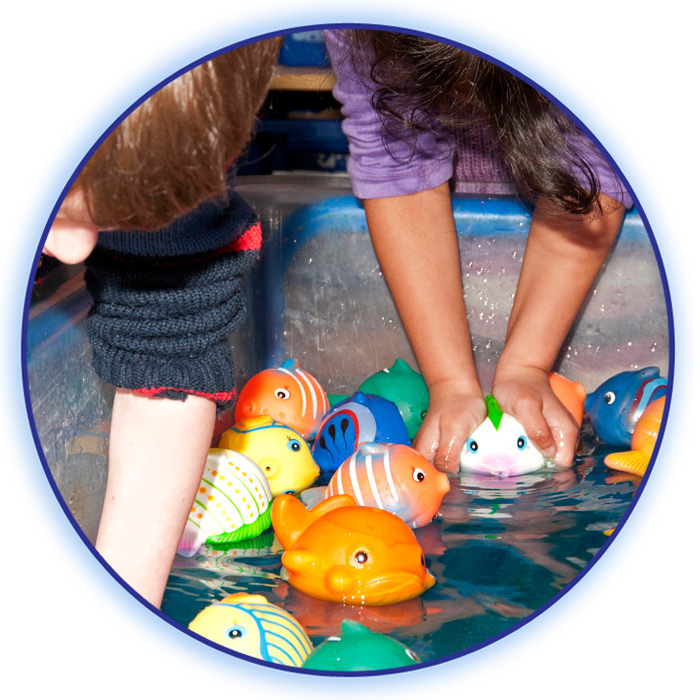 We work in partnership with parents and provide a curriculum for the Early Years Foundation Stage of education. We are committed to providing positive role models for all children in our care. We aim to instil morals and values to enable your child to continue through school with the necessary skills to promote life-long learning. We advocate a sense of belonging and strive to develop self-esteem through fun, love, respect, teamwork and equality. We celebrate our success with great pride.